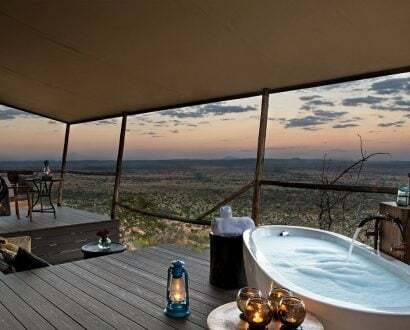 The luxury travel company has launched a series of rejuvenating adventures to top all others. In a fast-paced world with no ‘off’ button, it’s important to take a step back and focus on slowing down. 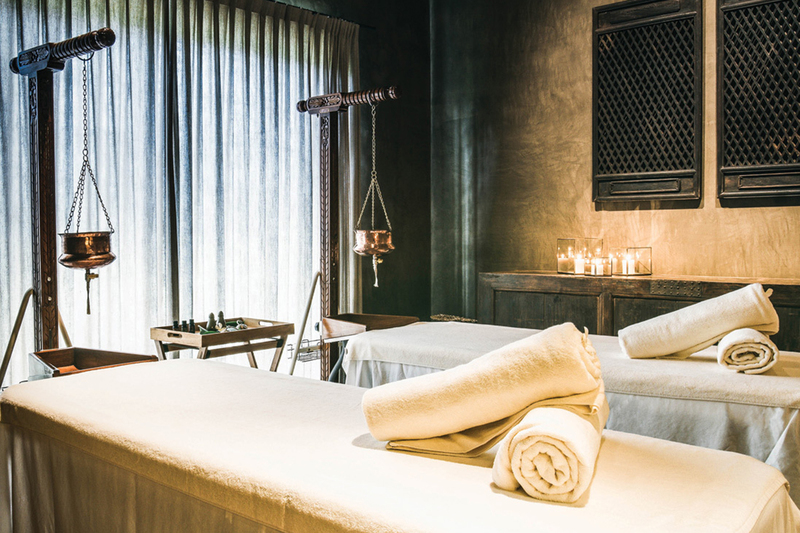 What better way to put your health and wellbeing first than by embarking on an Abercrombie & Kent wellness-inspired journey? 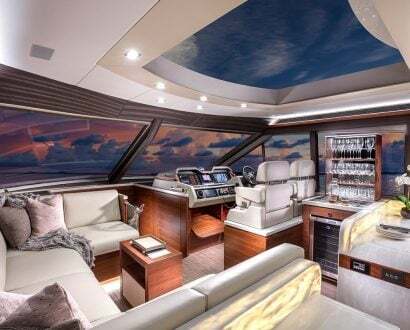 Experience interactive adventures at a soothing pace, immerse yourself in the bespoke destinations, and gain perspective on your life to achieve a healthy work-life balance. 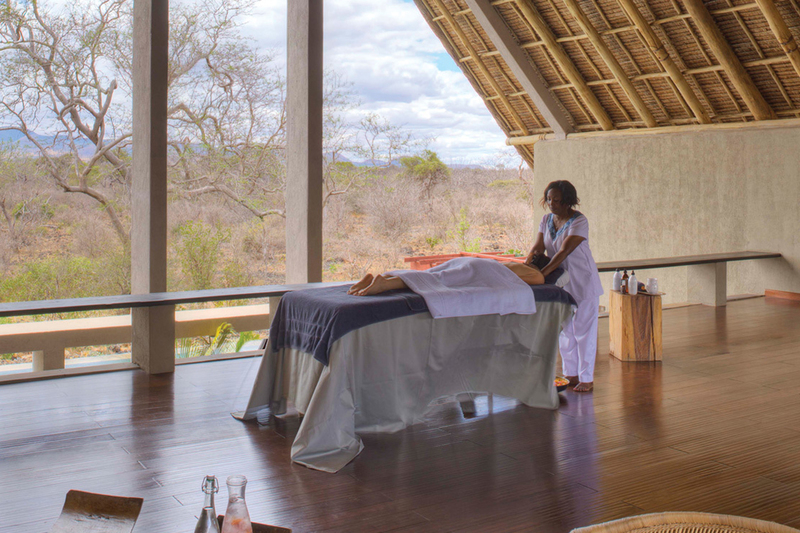 The luxury travel company has launched four new wellness-inspired journeys which offer guests wholesome and rejuvenating experiences unlike any other. 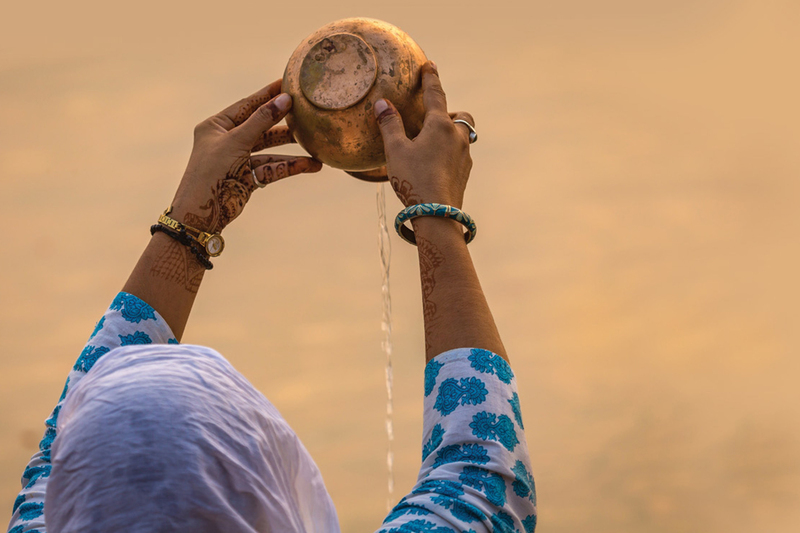 Whether you want to explore India’s rich spiritual heritage, discover the enduring traditions of South-East Asia, bask in the mystical beauty of Peru, or hike the lush Chyulu Hills of Kenya, there is something for everyone. Pause to admire extraordinary monuments mirroring India’s rich spiritual heritage or pedal through the picturesque countryside after a guided meditation. 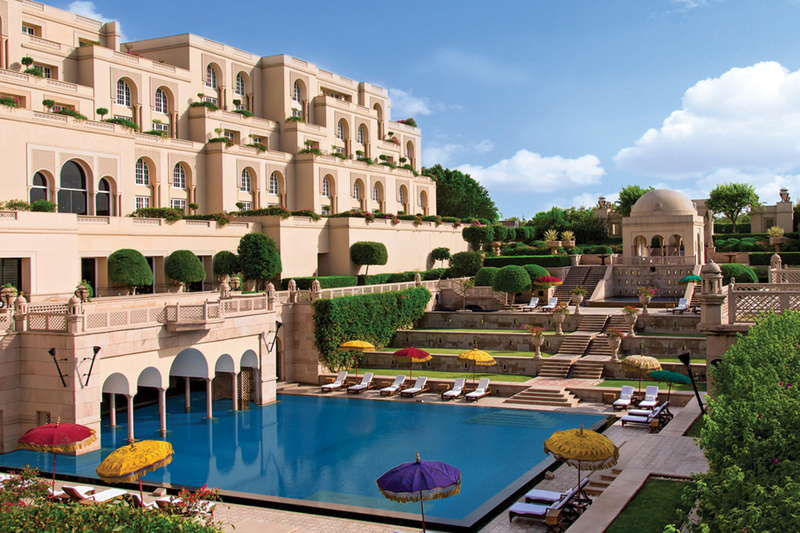 With the Wellness India journey, every relaxing detail has been thought of. 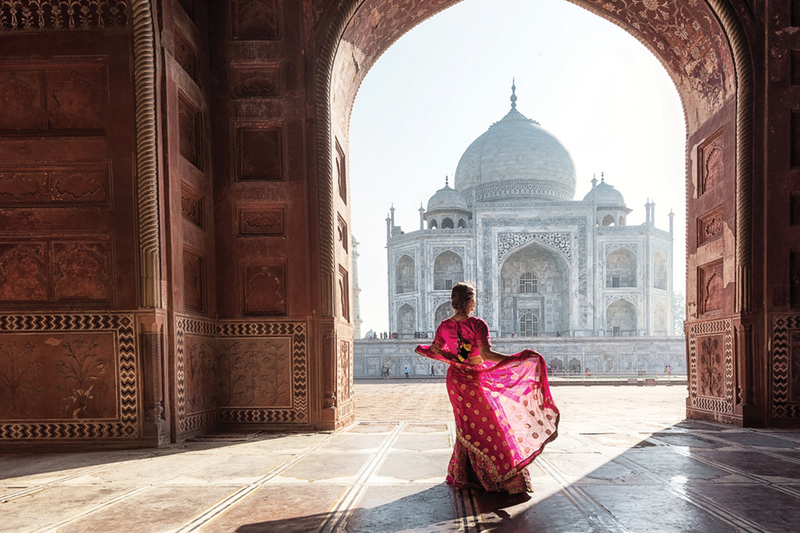 Experience the breathtaking Taj Mahal, reset your body with a gorgeous sunset cruise, embark on a private consultation with an Ayruvedic doctor or visit local artists and picturesque villages across the countryside of Rajasthan. During your stay in the spiritual heart of India, Varanasi, bunk down in a former palace on the banks of the Gangs and participate in an evening aarti ceremony. From A$15,720 twin share per person between 5-17 October and 9-21 November 2019. Take part in inspirational and ancient ceremonies in Thailand, Laos, Cambodia and Vietnam that promote wellbeing. 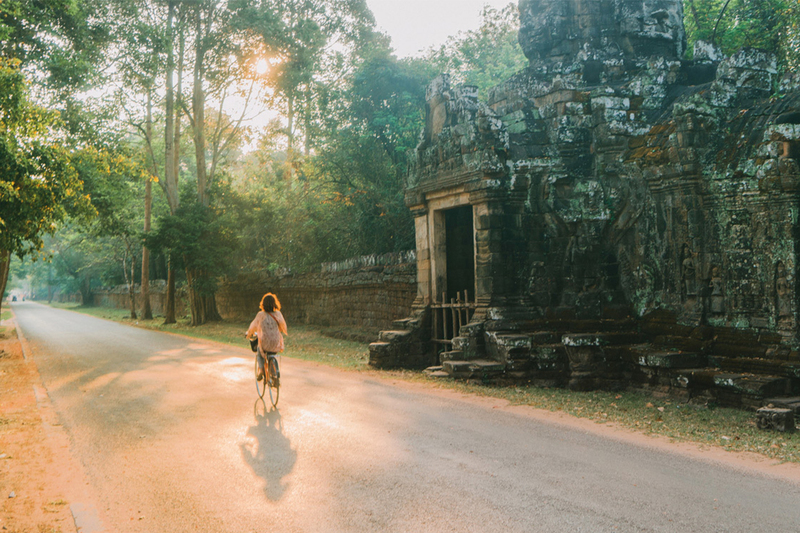 Explore the ancient city of Angkor Thom on a tuk-tuk, witness the sunrise at Angkor Wat, get a taste of the South-East Asian cuisine with immersive dining tours, and receive a blessing from a local monk. Create a bespoke experience by designing your own day – choose from a Khmer cooking class, relaxing spa treatment or a sunset cruise. 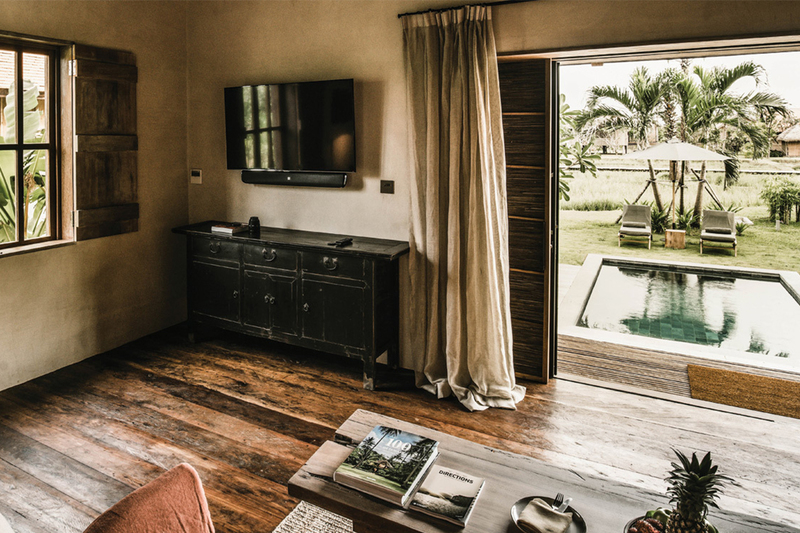 Pay a meaningful visit to a rural village and discover Abercrombie & Kent’s well-building project to source clean water in Siem Reap. From A$14,920 twin share per person between 9-21 October and 30 October to 11 November 2019. Discover the cultural traditions and inspiring conservation Kenya has to offer. 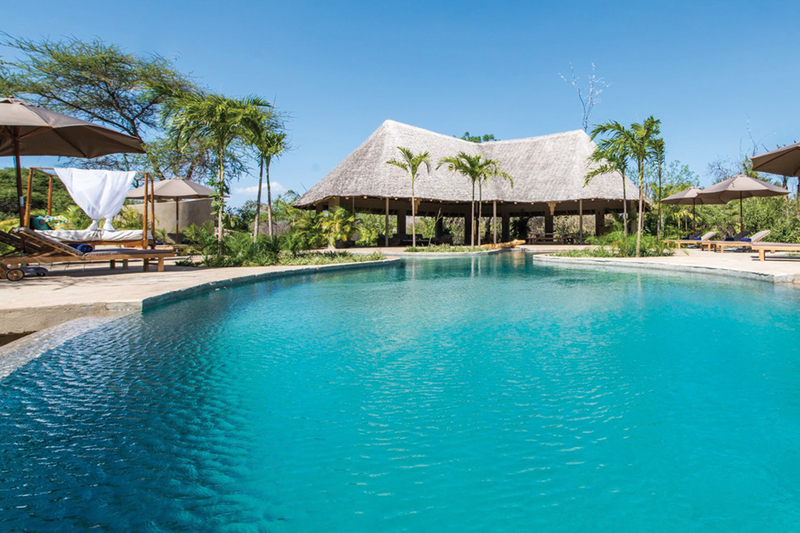 Relax with sunset or sunrise yoga, experience unforgettable safari game drives, take a guided hike through the untamed forests of the Chylulu Hills and learn about Abercrombie & Kent’s project to provide safe drinking water to parts of the country. 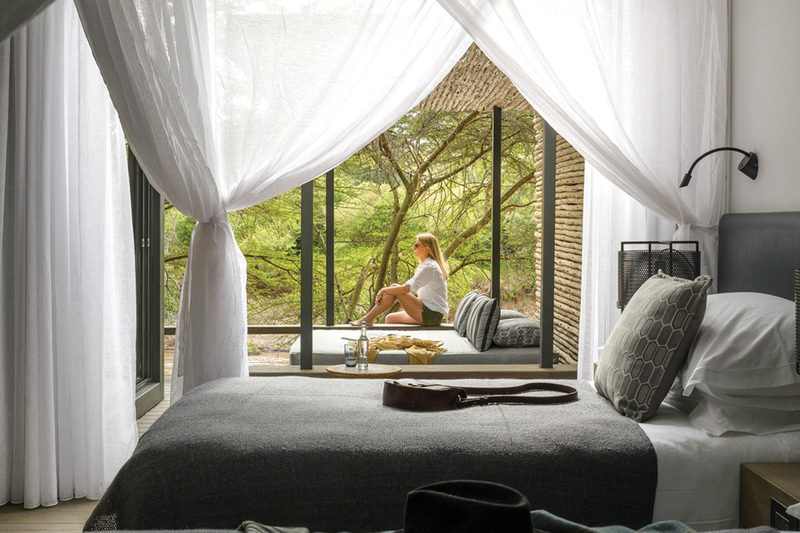 Whether you’re observing wildlife, floating over the Mara in a hot air balloon, learning about traditional warrior training from the Maasai or replenishing your body with indulgent spa treatments, this African adventure will spoil you. 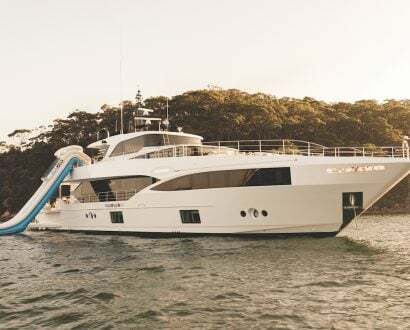 From A$17,485 twin share per person between 20-28 October and 29 October to 6 November 2019. 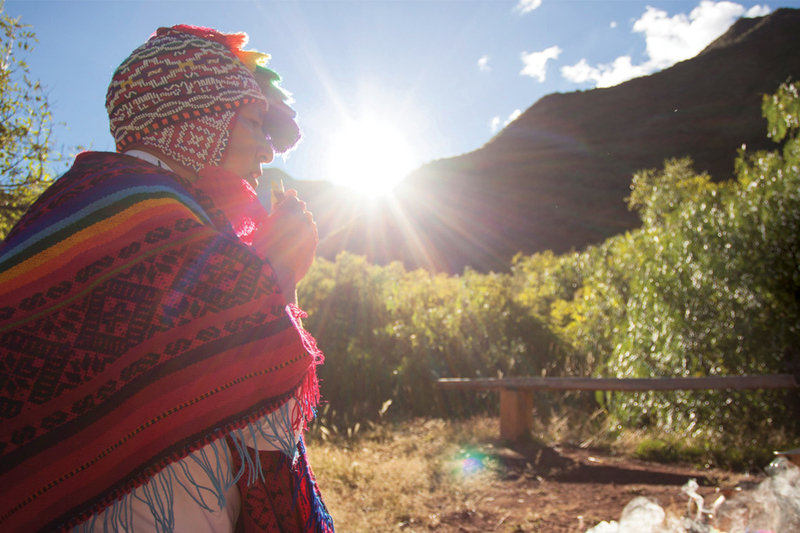 Is there anything more energising than immersing yourself in Peru’s rituals while learning the secrets of ayahuasca and hand-feeding llamas? You’re destined to find out in South America. 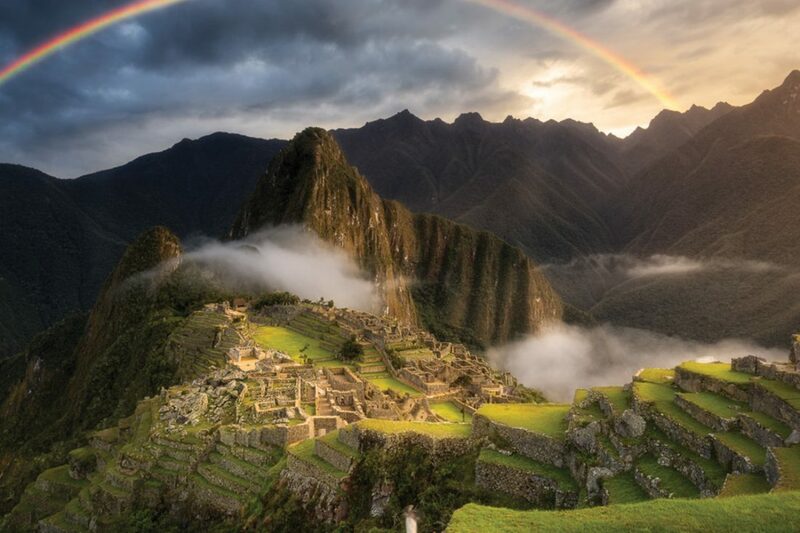 Kayak through a secluded lagoon 3,800 metres above sea level, hike the breathtaking Huayna Picchu for breathtaking views of the famous Machu Picchu before sleeping at the ancient Incan site and learn about traditional farming methods at a mountainside village. 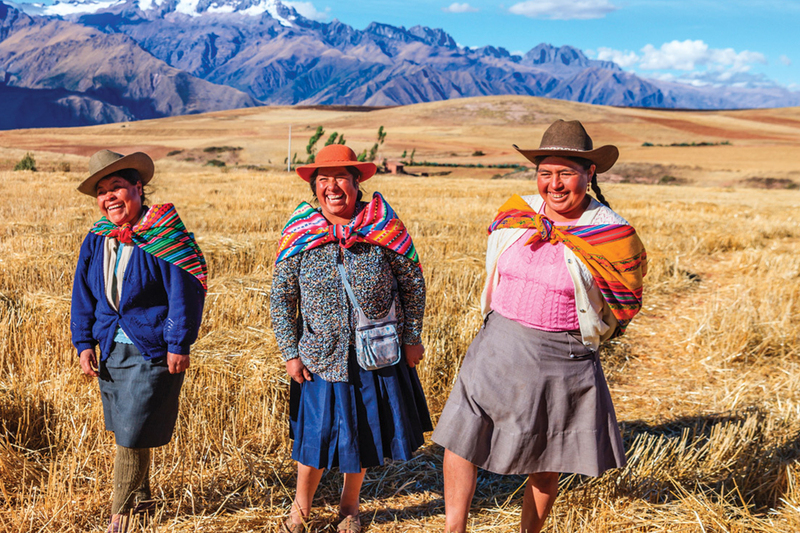 Whether you gorge on a mouth-watering farm-to-table lunch, learn the secrets of ancient medicine in the Amazon or experience a personal coca-leaf fortune reading by a local shaman, your journey will be unforgettable. From A$11,605 twin share per person between 4-13 November and 3-12 December 2019.